Coaxial cables keep your business, office, or residential complex connected to very important lines in the modern household: TV and internet. Coaxial cable installation goes beyond drilling a hole and threading a properly-prepped cable through a wall. It involves strategic placement, multi-room efficacy, and reliable connection to and communication with the cabling structures outside the building. 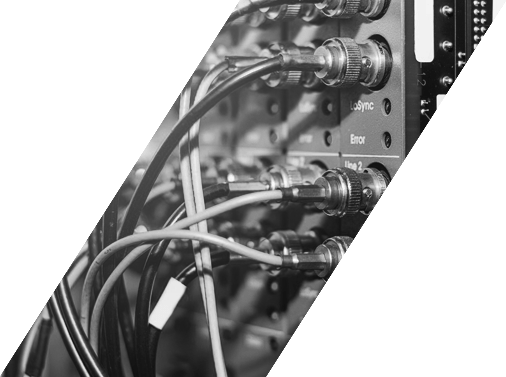 Better yet, a strong cabling foundation keeps your business up and running -- even though there are plenty of wireless options, hard wiring coaxial cables is the best way to guarantee speed, efficiency, and constant uptime. Not sure what you need? Contact us to discuss so we can put together a solution for you!